For relaxed dining in a rural setting, head to one of Britain’s best farm restaurants or farm shop cafés. Fruit and veg out tasting fresh local produce straight from the fields. It’s one of our favourite ways to dine out. 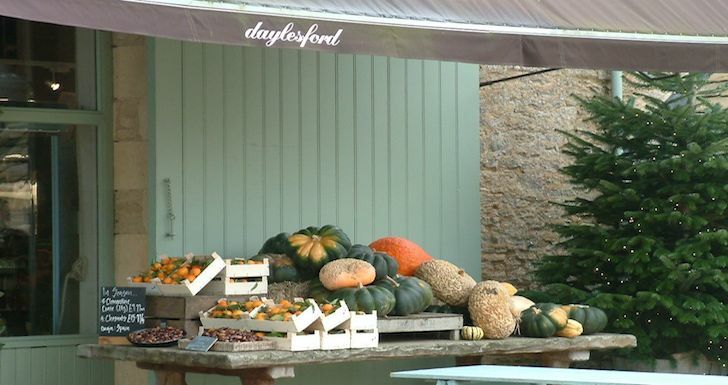 Don’t miss River Cottage and The Riverford Field Kitchen in Devon and Daylesford Organic Farm in the Cotswolds. 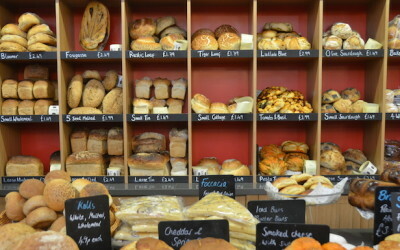 Don’t forget to visit the Farm Shop before you head home.